It can be difficult to know which hours have been invoiced and which ones haven't. 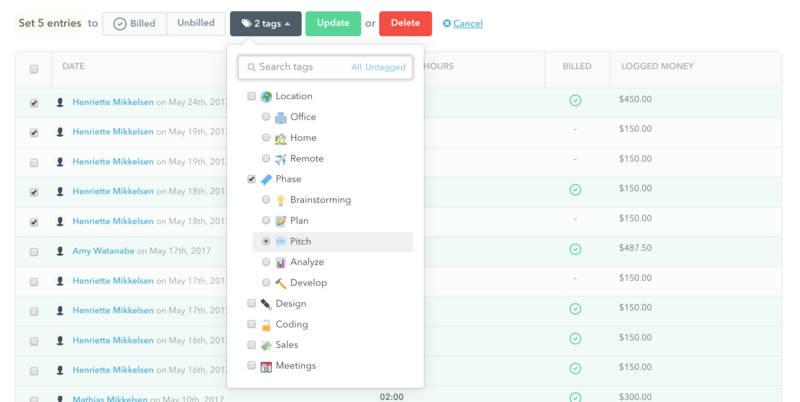 Timely solves this by letting you mark hours as "billed" on your project's page. 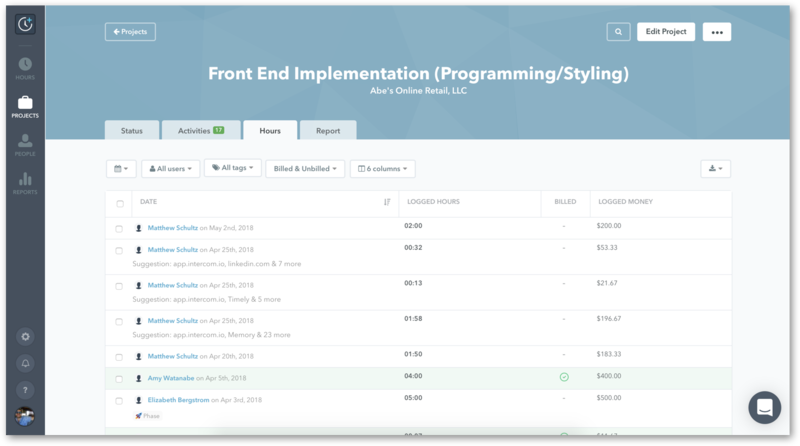 Open a project and navigate to the "Hours" tab to see all your tasks in a timeline view, along with the total amount "billed" or "unbilled" time. How do I mark my hours billed? Simply check the boxes next to the hours you'd like to mark as "billed", "unbilled", or bulk update. Then select the tasks you want to mark as "billed" or "unbilled" and click "Update". How can I ensure billed hours won't be subsequently adjusted? 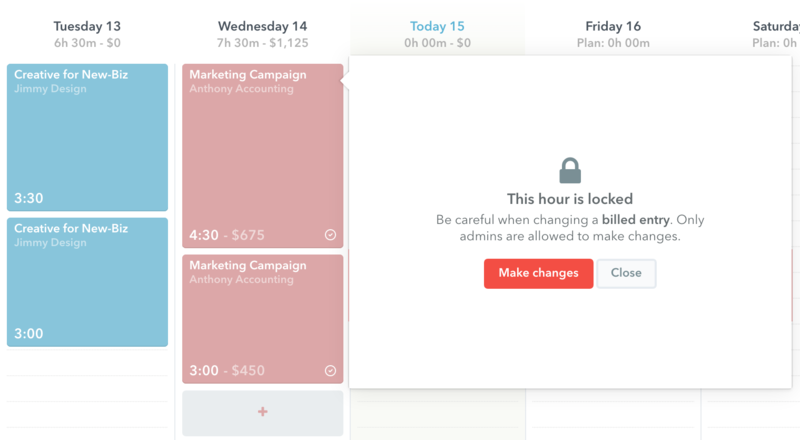 Once you mark hours as billed, the hours become "locked" and can't be changed by Normal and Limited users. Only Admins on the account are able to adjust hours already marked as "billed". Can I report on hours Marked as Billed? 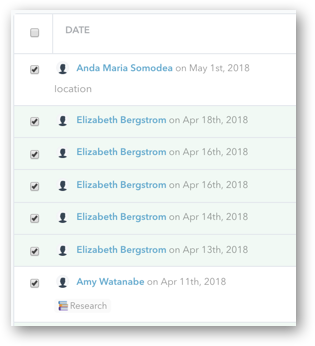 You can, directly from the Project's page and in Reports! 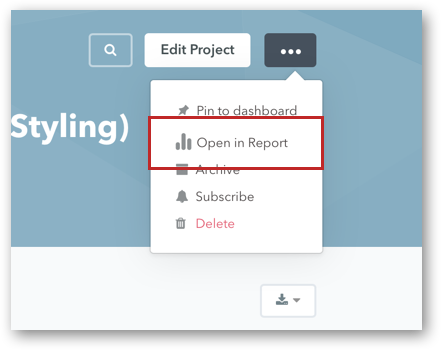 See how to make a Custom Report Template here. Can I bulk update several hours at once? Absolutely. Bulk updating hours is great when you need to apply a particular tag to many hours for several different users. Use the checkboxes on the left-hand side, just like before. Select which tags you want to apply and hit "Update". *You can also bulk delete hours if you need to. We recommend that you use this feature carefully as once you delete hours, you can't get them back!